Here’s part two of my round up of Spring/Summer 2011 campaigns. There is one noteable absence, I’ll be posting the full campaign for Mulberry in a separate post as it’s my favourite. alex prager is one of my favorite photographers. so glad she got such a cool ad! The campaign I'm not getting is the Celine campaign. 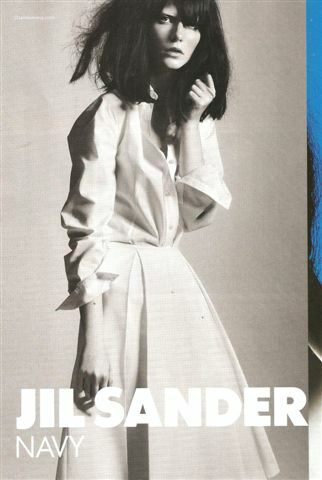 I don't know why people use Jurgen Teller, he makes the models look rough as *uc*, there's no glamour to it. Come on this is the beautiful and amazing Daria and she looks rough as badgers! I love that Celine image!